This place is awesome. I am a Soldier stationed at Benning and received word that I was deploying. I came out to Freeway based on a referral from one of my buddies that is using them. When I got there the Manager was not there but when I called Anthony (Manager) he met me and showed me some units and I got one. When I was moving in I realized I needed a bigger one and Anthony just let me use another one close to me and settled up the next day. This place is great! Anthony went out of his way to make sure that I was squared away and I feel very comfortable knowing my stuff is taken care of for the next 9 months. I will definitely let people I work with know about this place for all their storage needs. Lowest prices around and super clean! These units are super clean and the least expensive units around. Very secure and all my items remained in good shape because of the climate control. Thanks a million! Property is very clean and feels secure. The keypad to enter made me feel safe while moving into the unit. Manager was not in the office when I first arrived but when I called the number on the door she gave me a code to get in the building and look at the unit I needed. The manager was very friendly and helpful. A manager with more than 15 years of experience, office hours Monday through Friday, a modern structure, perimeter fencing, and interior storage — what’s not to love? Take a look at all that our website has to offer (and don’t forget to check out our helpful FAQ section). We look forward to meeting you soon! Whether you study at Chattahoochee Valley Community College or Columbus State University, we’re your trusted name in student self storage. Take advantage of our online bill pay program and do away with all the drives out to our facility. When you are at the property, you can borrow our moving handcarts and dollies to easily navigate your belongings around the property. 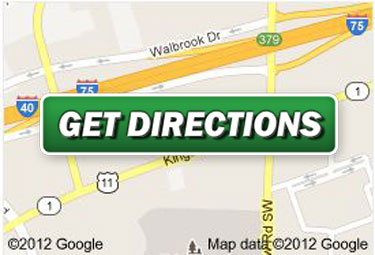 We are about ten minutes from both Fort Benning and Fort Mitchell. So, whether you’ve just relocated to the area or you’ve been serving our community for years, we’d love to give back by providing convenient and affordable self storage! 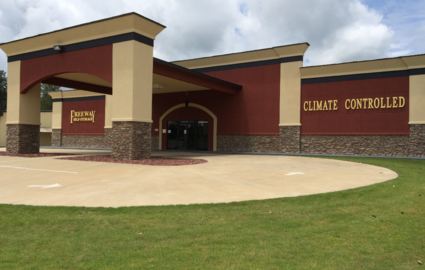 Trust us with your car, boat, or RV, and use one of our climate-controlled spaces to hold household items with ease. Our property is near WhiteWater Express, the National Infantry Museum, and the uptown dining scene in Columbus. This location, of course, makes it easy for residents of Columbus, GA and Phenix City, AL to utilize our services, but we’re also a great choice for members of the Seale, Ladonia, Crawford, and Bibb City communities! 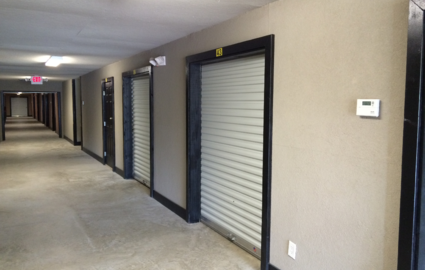 No matter where you’re coming from, our storage units are easily accessible from 7 a.m. to 9 p.m. every day of the week.